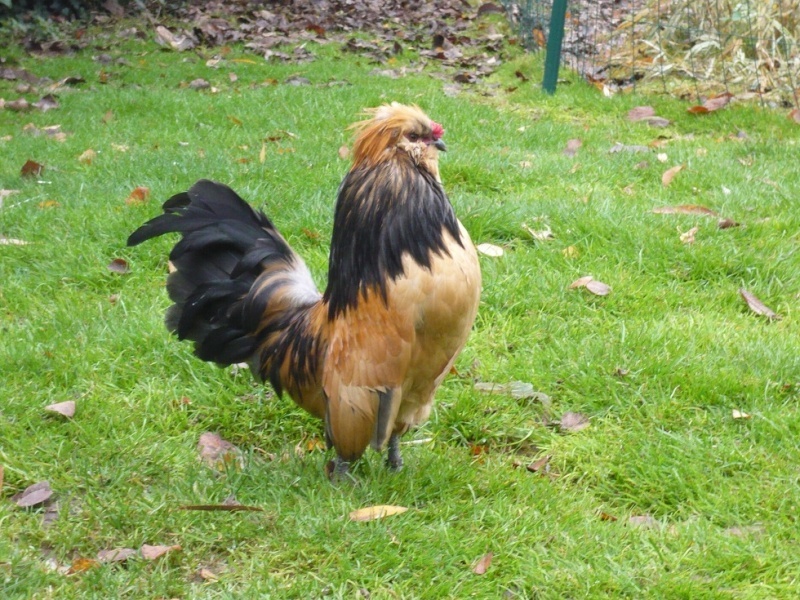 This true bantam has originated in Belgium around about 1914. The Barbu d’ Watermaal has clean legs, a small “flying” crest or tassel, tri-lobed beard, and a neat rose comb with three separate and distinct leaders or spikes.They have distinct and jaunty type all of their own and they are indeed attractive in their many unique colours including the Quail and Porcelain. Size should be as small as possible and the masses shown should be taken as maximum mass.